After 47 years of flying Haitian passengers to direct to New York's John F. Kennedy International Airport, American Airlines has decided to cancel the direct flight from JFK and Fort Lauderdale Airports to Port-au-Prince International Airport. Starting November 03, 2018, American Airline will only fly Haitian Passengers to Miami International Airport. From there you will have to connect to your final destination. The airline company blames difficult times and the rise in the price of jet fuel for making this decision. "It was a hard decision but it was necessary, especially in an environment where the cost of fuel is high," a note reads from the desk of Nathan J. Gatten Senior Vice President of American Airlines to Mr. Renet Prévilon, Director of Customs at Toussaint Louverture International Airport, on Aug. 21, 2018. 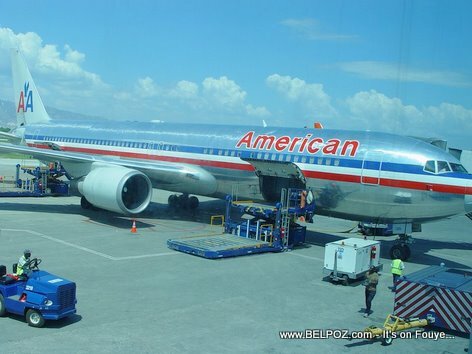 "American Airlines will continue to operate three flights linking Port-au-Prince Haiti to Miami and from there we will send passengers to over 140 destinations in the world," the note said. Also the airline announced it will continue to serve Cap-Haitien International Airport with one flight from Miami. 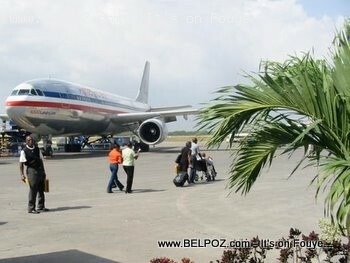 So now, all Haitians living in the New York and the tri-state area will have to connect to Miami in other to fly American Airlines to Haiti.